We congratulate the Georgia film industry for making Georgia the #1 filming location in the US! 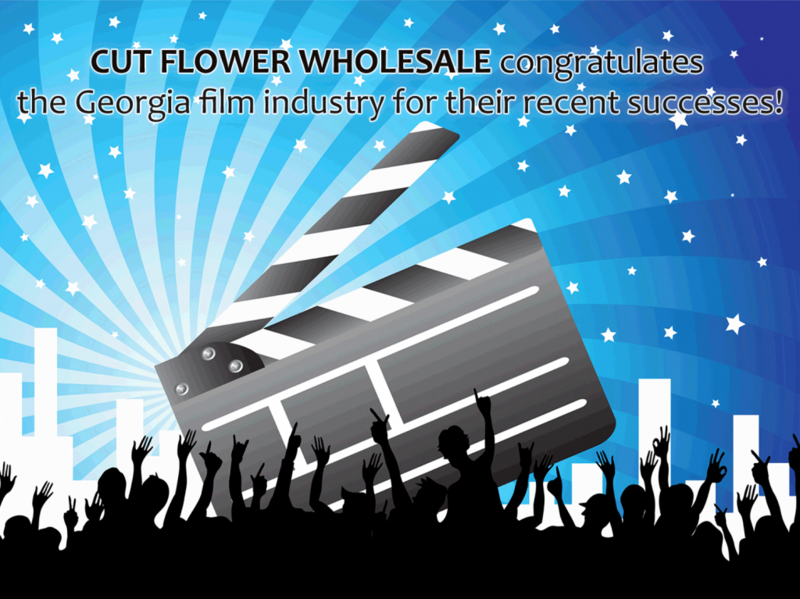 Cut Flower Wholesale, Inc. has been serving the movie production industry for over 20 years, not only in supplying movie sets with fresh flowers and supplies but also in providing a filming location for several TV shows and short films. We carry flowers sourced from all over the world in addition to the top of the line floral vessels and supplies. From pre-ordering flowers to last minute needs, we offer it all. Let us help you make your next production a great success.